Home >> ArtWork >> What is the best format of pen logo? Some of customers will ask question on Banner Pen,Engraved Pens imprint,like "what is the best format for pen logo?" . That is a good question,our printer is able to make good printing after receiving a good printing file. 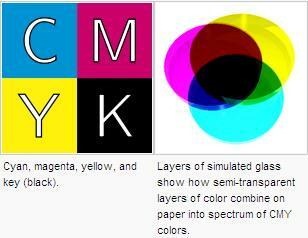 The best format for logo printing is AI,EPS,PDF,CDR,etc Pix is not more than 300 dpi and they must be in CMYK. the right format logo for printing.This is a little bit special,we sometime accept PSD,PNG,PPT format file if they are big enough. Because it is offset print.